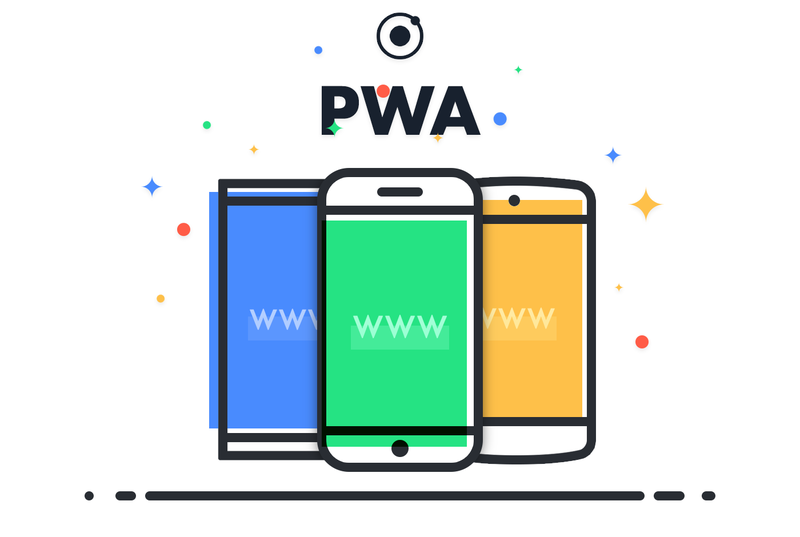 Ionic Framework helps you reuse your app codebase to generate a working PWA and host it on Google Firebase Hosting — here is the developer’s solution. Service worker works only on HTTPS connections development can be done on localhost. They can be attacked on a non secure connection. Running the production build will compile he files to the most reduced size minified scripts etc and all you have to do is setup your Firebase Hosting — checkout my story on Google Firebase Hosting and initialise a Firebase deploy command with your app’s /www folder files. If you like this quick solution share this knowledge with your fellow developers.